Thomas Regus is an endangered species, he is a human in a city of monsters. If he isn’t very careful he will end up as food for any one of various predatory species. The problem is he is feeling trapped. He is net in line for the human throne but he feels he knows nothing about the world in which he lives. So Thomas puts together an outrageous plan to get him out of the castle and learn more all at the same time. 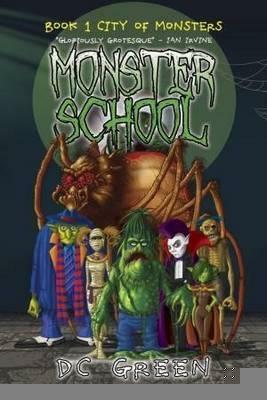 He enrols in Monster School, where he meets vampires, zombies, goblins, mummies and giant spiders. It turns out though that he finds out more than he bargained for and sets out on a quest to save what is left of his kingdom. An adventure story filled with fantastical creatures, backstabbing and loads of greed. Thomas is a character filled with heart and courage, he doesn’t back away from something that may be dangerous if he knows it has to be done. The wacky group of outsiders he teams up with make for interesting companions, some who fight their nature to travel with a human, (monsters are of course bought up to think of humans as food). This is a dark world, as you would expect from one filled with creatures from nightmares but it is tempered with plenty of humour. If you have or know a middle grade readers who love monsters then give this series a try. So this is happening early next year and I know there are plenty of fans of the books. And the full trailer can be found here. Under the Earth’s crust live the monsters. In a place called Skull River City something terrible has happened – the city’s entire supply of blood has been stolen from the blood bank. This could mean the end of everything unless it can be tracked down and returned. For Rocky and Vince it’s a little more immediate as their friend has an illness where she needs to have blood every couple of hours, without it she will die. The clock is ticking and Rocky and Vince decided to investigate. This takes them into the most dangerous place they know – Mosquito Mountain and they will go up against the fearsome Mosquito King. There is more at stake than either of them realise. This is a fun graphic novel especially for those who like the gorier things of life, like brain burgers and blood shakes. Rocky is a werewolf whose dad is head of security at the blood bank, Vince is a vampire whose scientist dad is missing. The story is tight, the illustrations fun, all in black and white and I can’t decide if the story would be better if it was in colour. There is just enough gore for those who like that stuff and the story is fun and entertaining with a few surprises along the way. At it’s heart is adventure and friendship. So it’s not really a surprise that this has been picked up and is in pre-production, (though not because I think it’s good, to be honest I haven’t read the books). 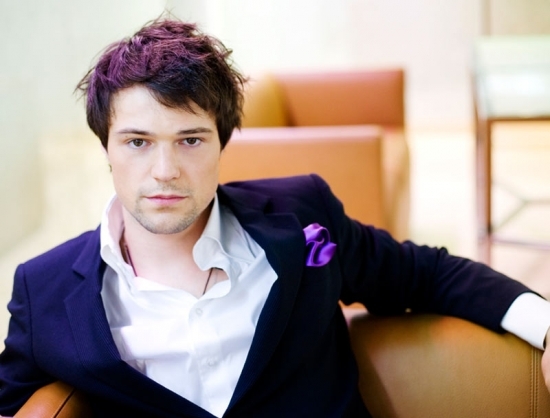 This film is going to be called Vampire Academy: Blood Sisters. Here is the cast list as it stands according to IMDb. Princess Zeraphina, is still in Pergamia at her sister’s court. She and Rodden may have defeated the Lharmellin leader but that is by no means the end of it. Her mother knows what she is but is insisting she come home to her land and make a good marriage, something she is not interested in. Instead Zeraphina prefers to travel across the sea in search of the special elements that will make it possible for her and Rodden to finally destroy the Lharmellins. Things aren’t quite as expected when they discover the Lharmellin’s are far more active than they thought possible, it seems as though there is a new leader changing the way things are done. 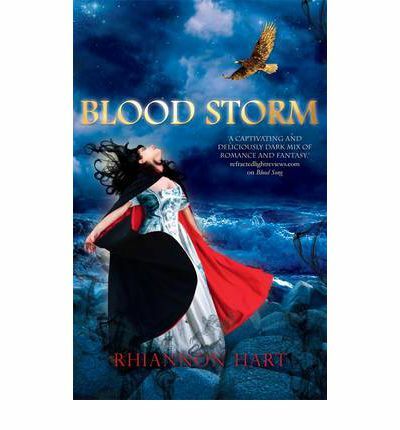 Rodden’s secrets become something he has to deal with and Zeraphina doesn’t think he should do that alone. This is a variation of a vampire story. The feisty heroine has some wonderfully strong moments but unfortunately she still ends up needing to be rescued, which was a little disappointing. There were a few things that happened that seemed somewhat cliched and part of me wanted things to be different. Rodden is a brooding hero with a dark past, and his secret is pretty dark. The world these two have been placed in is broad but much is not developed. There were some really interesting things touched on that I would have loved to have seen more developed. At it’s core it is a blood soaked romance, if you love vampire YA romance, you will probably enjoy this. Friends don’t let friends date vampires. It’s not out yet but boy it’s a fun read, here is a q&a with one of the authors. Larten Crepsley is one child of many forced to work in the silk factory to earn a small amount of money but at least he gets to work with Var. That is until their foreman kills Var as a warning to the other kids. This devastating turn of events and its immediate consequences, causes Larten to flee his home. On the run he meets Seba Nile, who tells him of vampires and offers Larten the opportunity to become his assistant. If Larten agrees it means turning his back on humanity forever, but what does he have to lose when it feels as though humanity has already turned its back on him? This is a prequel to the popular Cirque Du Freak books. The world Shan has created is dark. As Larten struggles to embrace his choices you are compelled to continue on the journey with him down this dark path. The story covers a lot of years for such a slim volume but this ensures the key points are what is touched on and that the pace remains brisk so you don’t lose interest. The different sections have their own intriguing plots points. I found Larten’s introduction to the Cirque Du Freaks darkly fascinating. 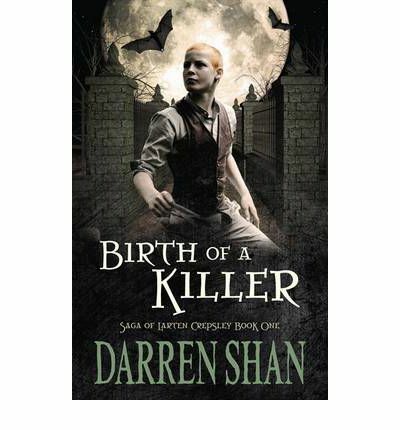 I picked this book up with the understanding that I should at least try a Darren Shan novel so I knew what I was talking about and found myself swept into a tale I rather surprisingly enjoyed. I can certainly see the appeal in Shan’s storytelling. Worth a look if you want something that will skirt you along the darker places. 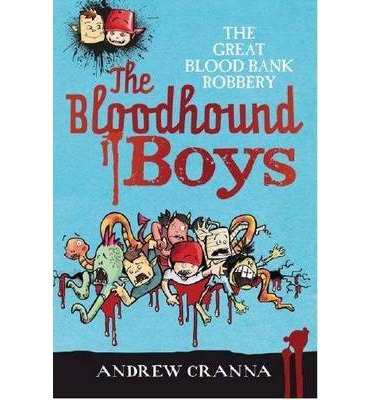 It’s language and style puts this in the upper end of middle grade fiction, horror in basic genre but so far as I have read not too graphic to make it inappropriate.